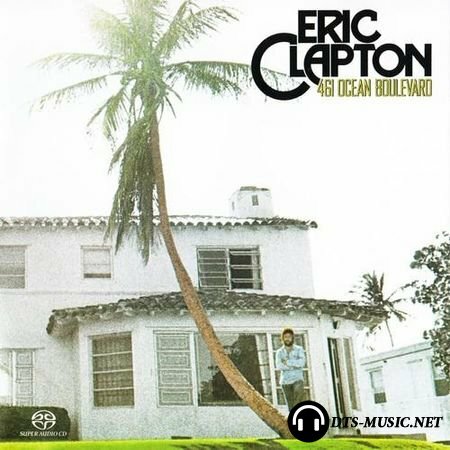 461 Ocean Boulevard is Eric Clapton's second studio solo album, arriving after his side project of Derek and the Dominos and a long struggle with heroin addiction. 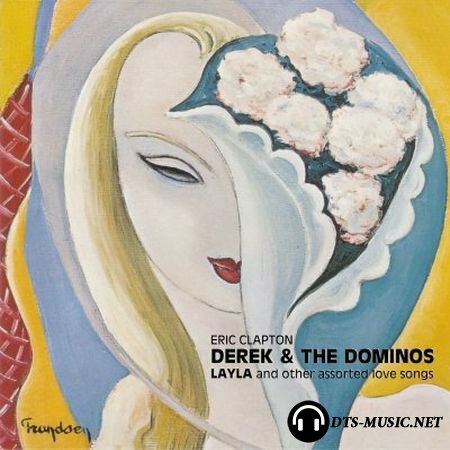 Although there are some new reggae influences, the album doesn't sound all that different from the rock, pop, blues, country, and R&B amalgam of Eric Clapton. 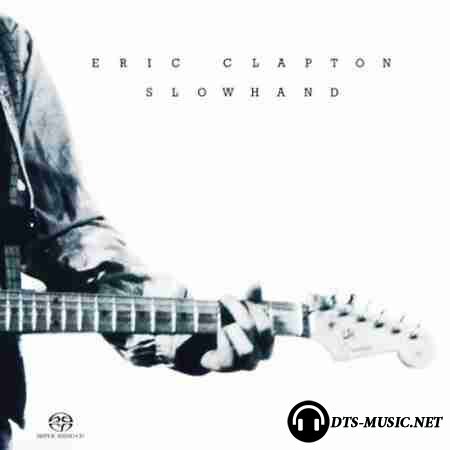 However, 461 Ocean Boulevard is a tighter, more focused outing that enables Clapton to stretch out instrumentally. Furthermore, the pop concessions on the album -- the sleek production, the concise running times -- don't detract from the rootsy origins of the material, whether it's Johnny Otis' "Willie and the Hand Jive," the traditional blues "Motherless Children," Bob Marley's "I Shot the Sheriff," or Clapton's emotional original "Let It Grow." With its relaxed, friendly atmosphere and strong bluesy roots, 461 Ocean Boulevard set the template for Clapton's '70s albums. Though he tried hard to make an album exactly like it, he never quite managed to replicate its charms.